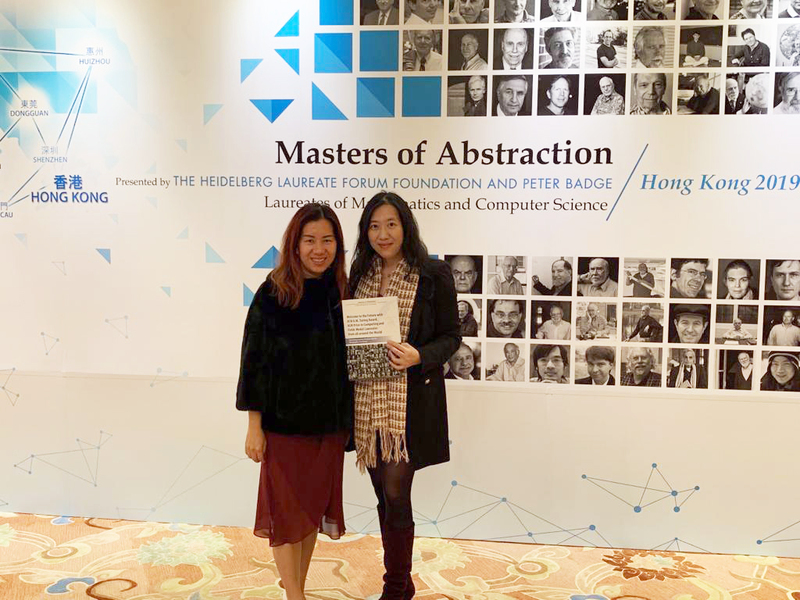 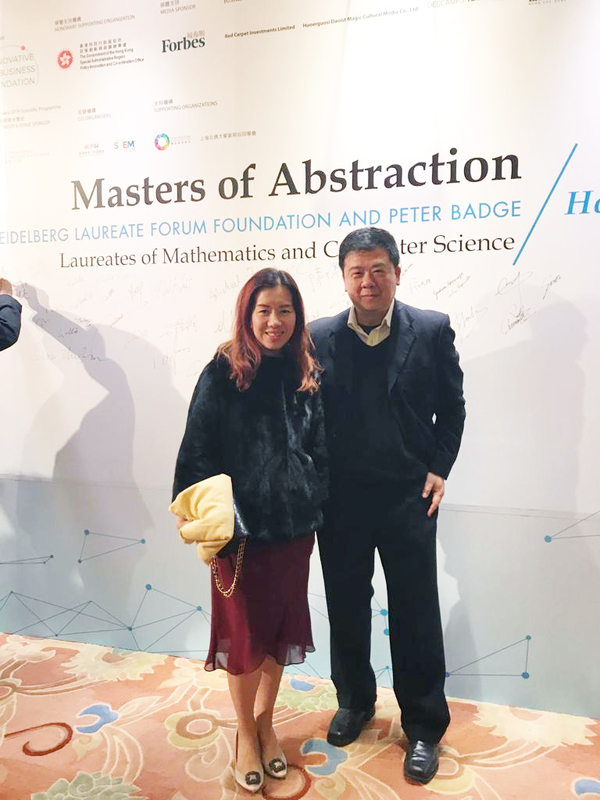 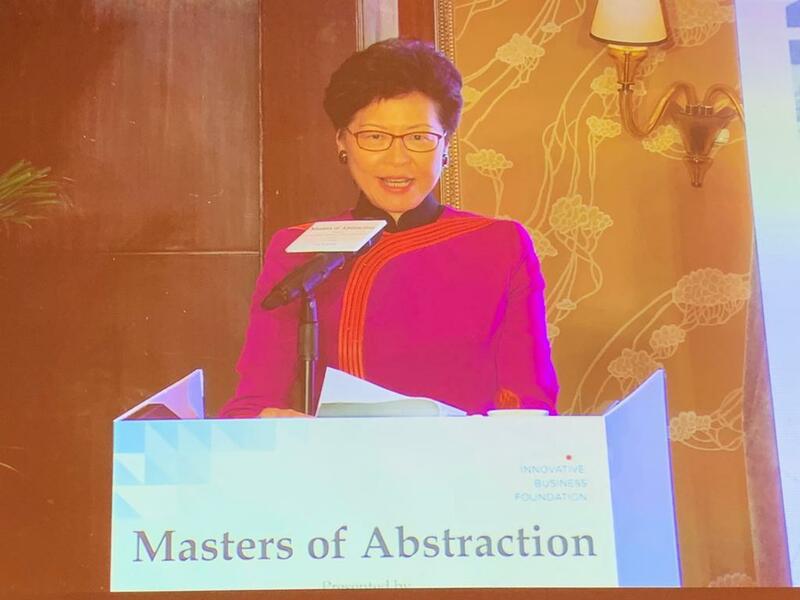 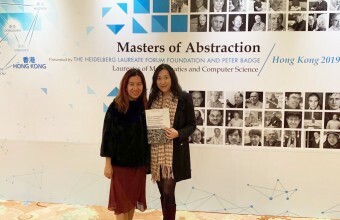 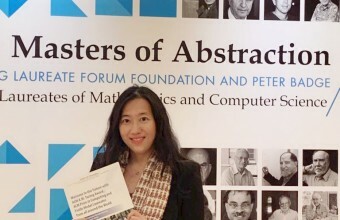 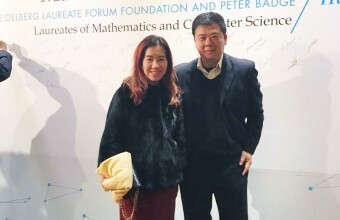 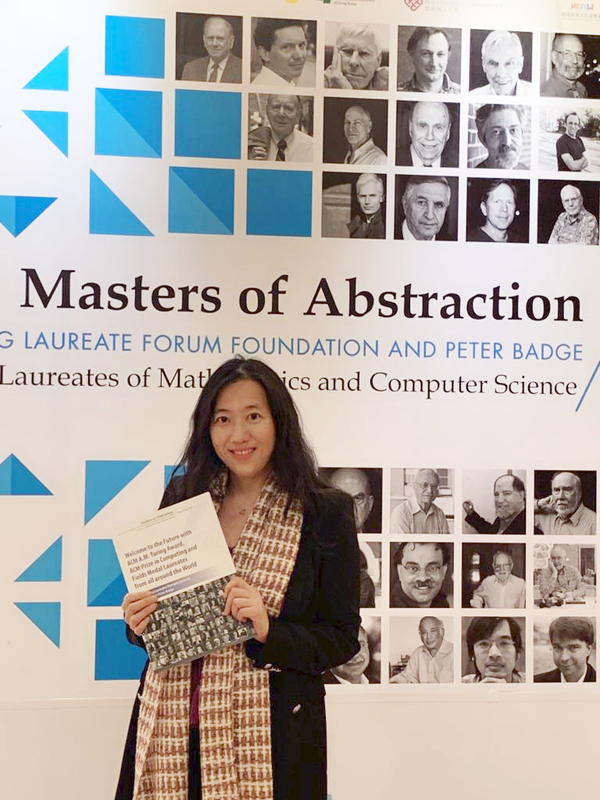 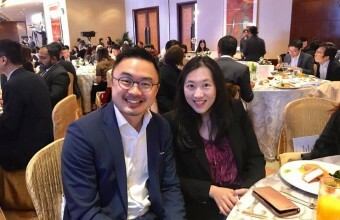 Dr. Cecilia Chan was invited by co-founders of Nanyang Angelz (NAZ), Mr. Ivan Yong and Mr. Sam Lee to attend the “Masters of Abstraction” Gala Dinner event on 17th January 2019, which was held at the Conrad Hotel, Hong Kong. 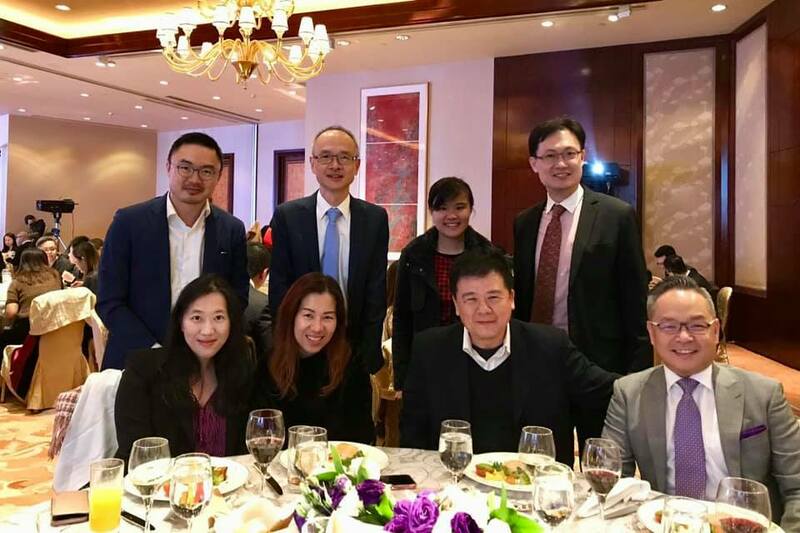 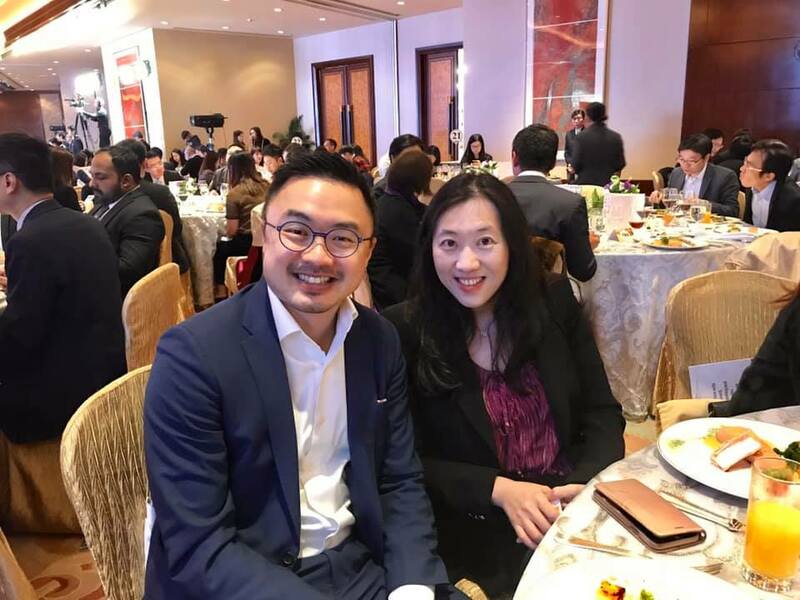 It was a pleasure for Cecilia to dine with professionals from different industries: Mr. Sam Lee (Nanyang Angelz), Mr. Austin Tay (Omnipsi), Mr. Daniel Lau (Xinhua News Media Holdings Ltd), Ms. Rosa Chan (Chair of Irish Chambers of Commerce), Mr. Paulus Chau, Ms. Patti Ho and Mr. CF Wong (AICPA). 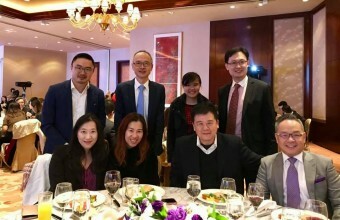 This was a great evening meeting new people and building new connections. 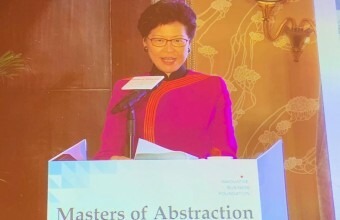 Mrs. Carrie Lam, the Chief Executive of the HKSAR was also there to present a speech for the event.